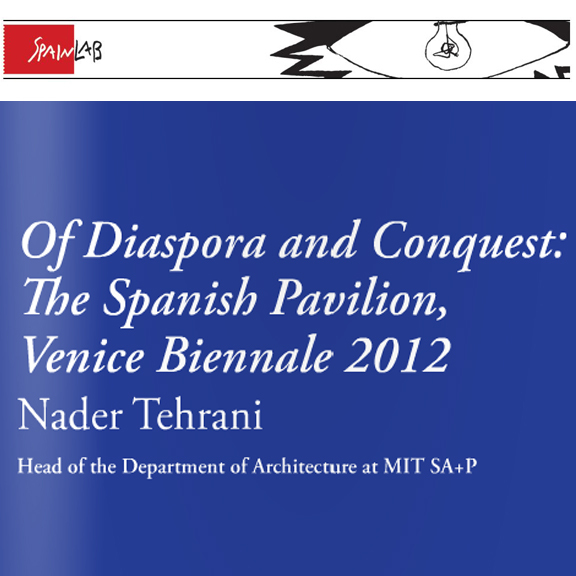 Nader Tehrani has a video-conference interview on innovation in architecture with SpainLab catalog. Nader Tehrani has contributed to SpainLab with an article about the historical moment for Spain and the future of the profession. This article is part of the SpainLab catalog that has been curated by Antón García-Abril and Débora Mesa Molina, edited by Inma E. Maluenda and Enrique Encabo and designed by Juan Roldán. Nader Tehrani will be on the unbuilt and theoretical work jury panel for the American Institute of Architects-LA Design Awards. 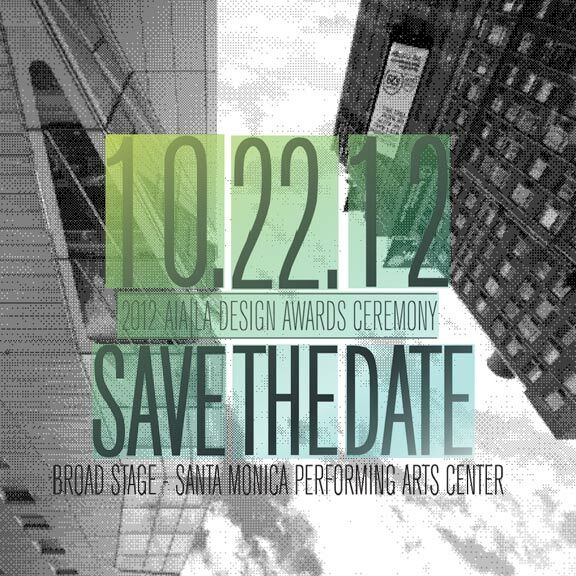 Jury decisions to be made on September 21, 2012 and award ceremony to be on October 22, 2012. 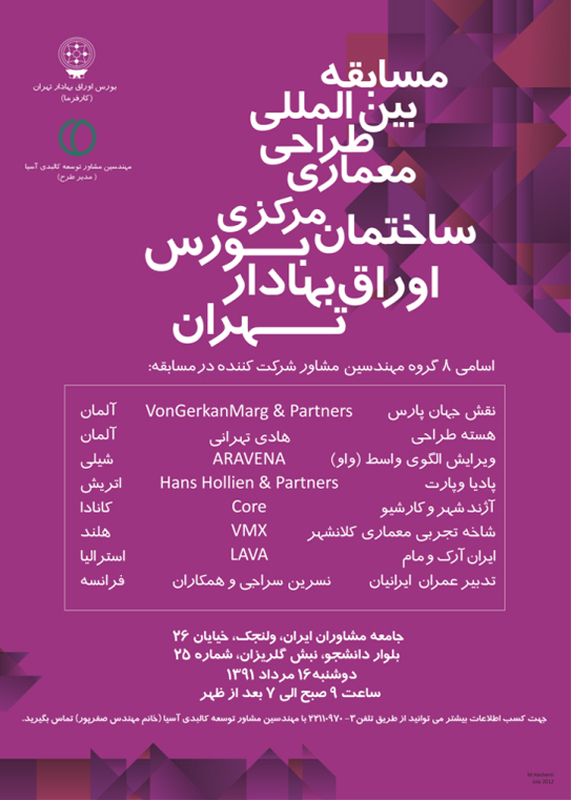 Nader Tehrani will be on the jury for the Tehran Stock Exchange Building Competition this month.